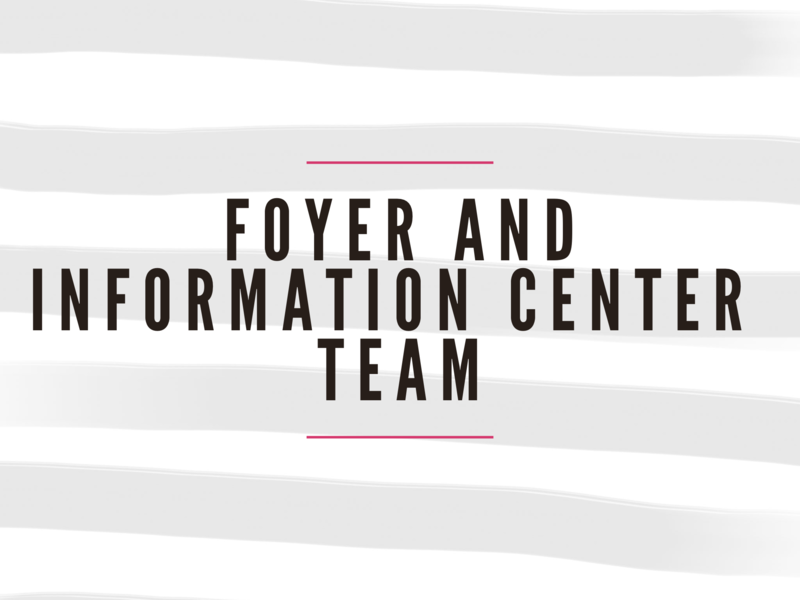 This team is designed to provide guests and members with information about classes, groups, ministries, and other services. This team serves before and after Sunday services as well as during Sojourn events or conferences. Team also assists occasionally with product tables for guest speakers.